This is our room at Castle Mountain Lodge the morning we checked out. 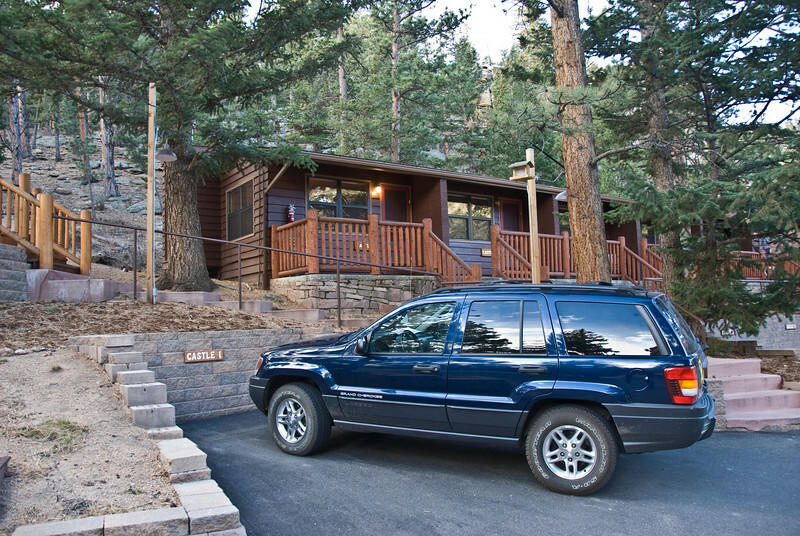 This is the best place to stay in Estes Park. Great staff and rooms.